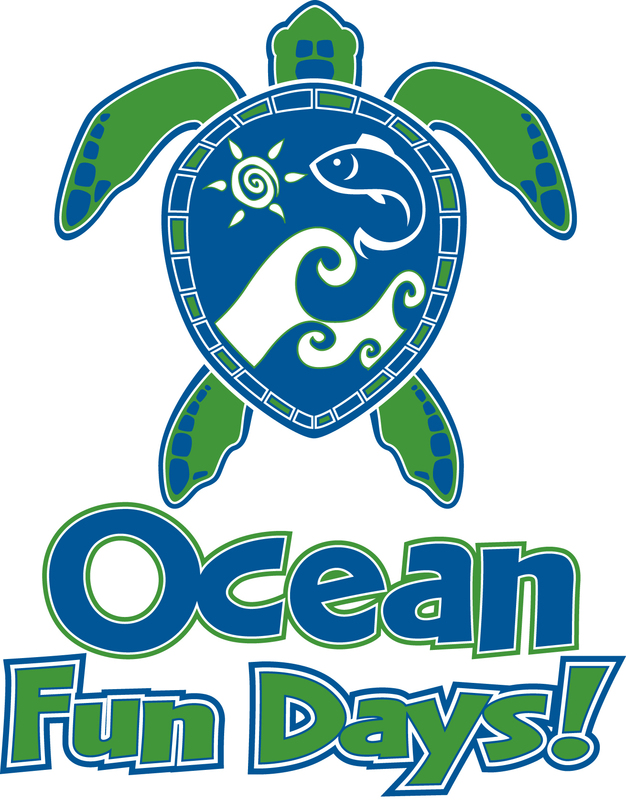 View the 2018 Ocean Fun Days brochure and event recap here! A record number of exhibitors have already committed to be a part of this year’s event. 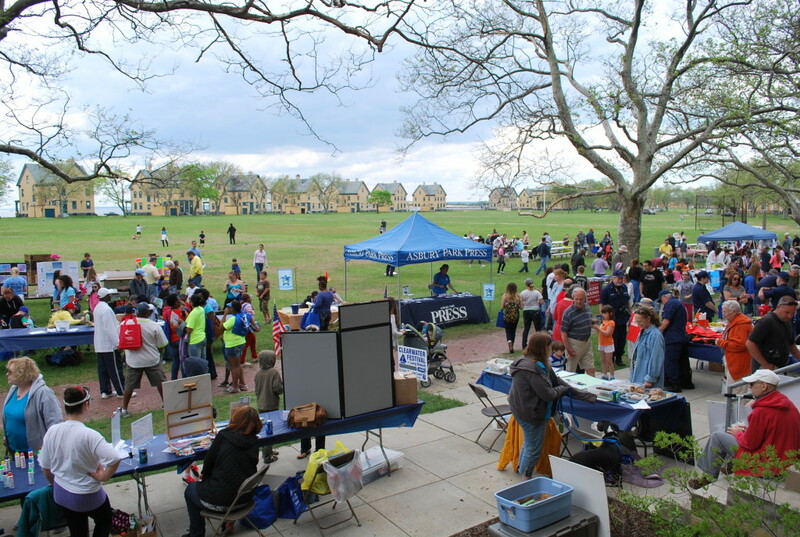 Activities at both locations include seining, coastal crafts, an energy-saving scavenger hunt, youth fishing clinics, face painting, touch tanks, and the NJSGC’s famous fiddler crab races. The Sandy Hook location will also include guided tours of many of Sandy Hook’s historic sites and an open house at the NOAA/James J. Howard Marine Sciences Laboratory. A complimentary shuttle bus service will be available at Sandy Hook to take visitors to tour sites. Gateway National Recreational Area, approximately twelve (12) miles. in the Fort Hancock Historic District. Use Exit 105. Take Route 36 East, approximately six (6) miles. Continue on Ocean Boulevard for approximately eight (8) miles. 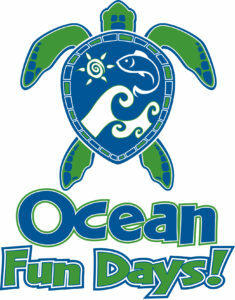 Once you enter the park, follow the Ocean Fun Days signs.